The Metedeconk River serves as an important regional source of drinking water supply and provides a significant amount of freshwater discharge to the Barnegat Bay estuary. 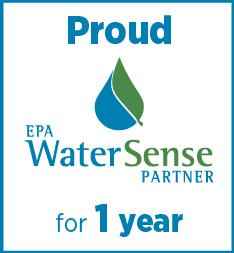 It is the primary water supply source of the Brick Township Municipal Utilities Authority (BTMUA), which serves more than 100,000 residents within Brick Township, Lakewood Township, Howell Township, Point Pleasant Borough, and Point Pleasant Beach Borough. Visit our interactive projects map! Metedeconk Watershed is Life: Reduce Pollution, Save Water, Save Wildlife! Brick Utilities held its fourth annual Metedeconk Watershed Mascot and Slogan Contest in 2018. 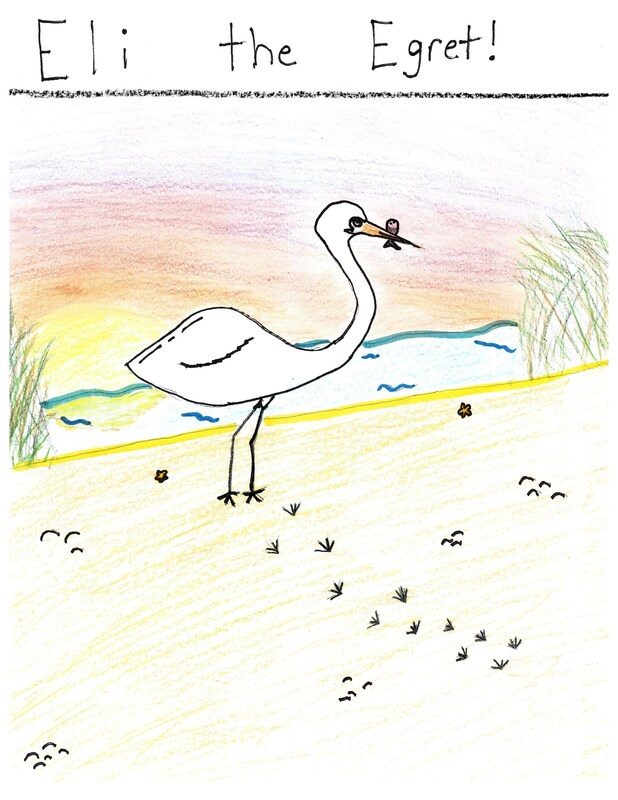 2018 Metedeconk Watershed Mascot: "Eli the Egret" by Makenna Ellis, 5th Grade, Herbertsville Elementary School, Mrs. Gerri Bayles teacher. 2018 Metedeconk Watershed Slogan: "Metedeconk Watershed is Life: Reduce Pollution, Save Water, Save Wildlife!" by RJ Arasz, Kettle Creek Crusaders, Lake Riviera Middle School, Mr. Gary Paxton club advisor.